Omigbéfitè, loosely translated as “help our brothers,” is an organization of 30 Burkinabé adults residing in the village of Loropeni in south central Burkina Faso. Each of its members grew up as an orphan or in a single parent household. The group welcomed the arrival of many young orphans into their community in 2006-07 due to the influx of people crossing the border from war-torn Ivory Coast in the mid-2000. 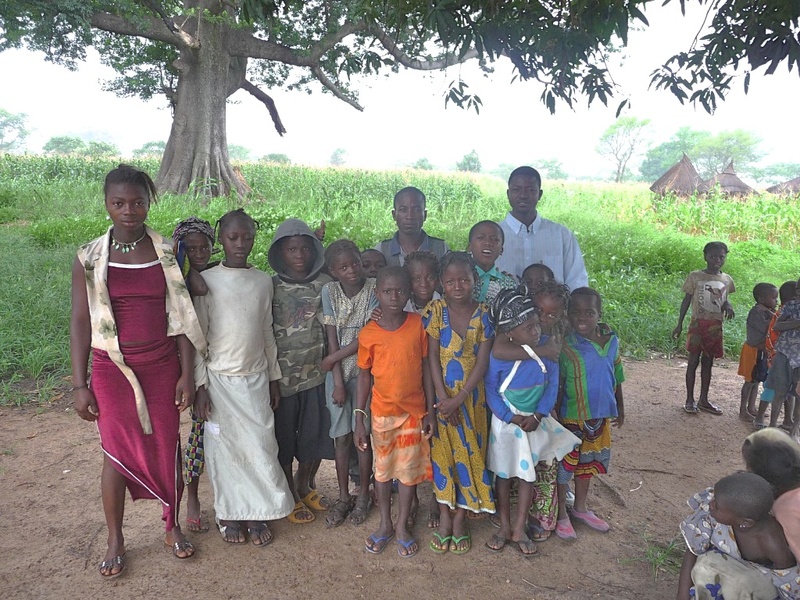 Omigbéfitè provided these youth with food, housing, and apprenticeships educating them about farming grains, vegetables, and livestock. 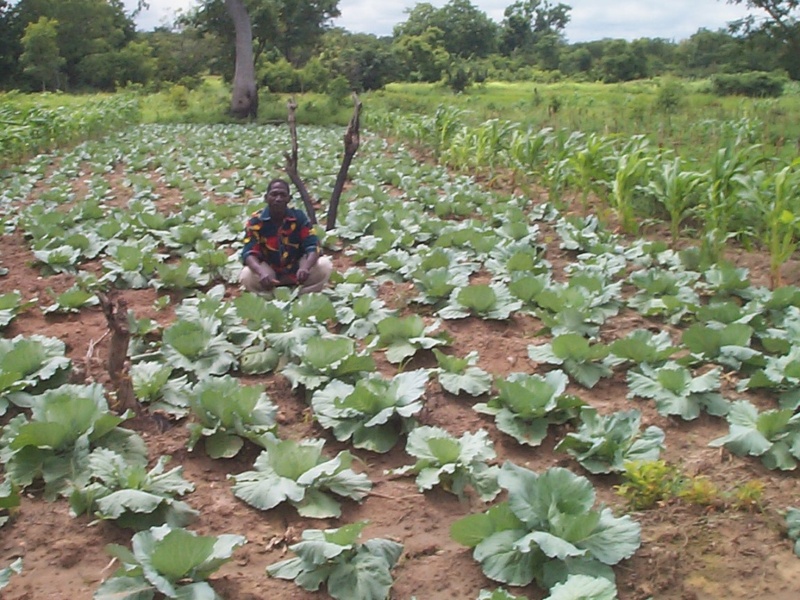 In 2007, FBF defrayed material costs that enabled the group to irrigate an enlarged garden consisting of fruit trees peanuts, yams, tomatoes, eggplant, corn, peppers, melons, and cabbage. Produce was sold in the local market to raise funds to train and school orphans supported by the Omigbéfitè.